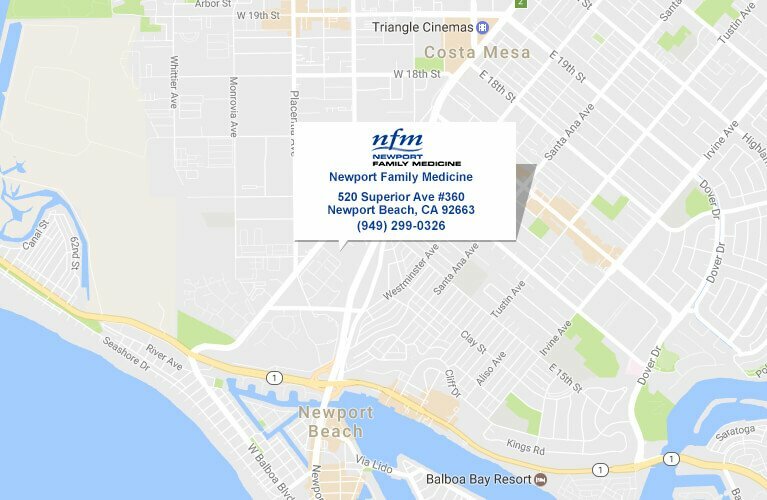 The medical information found on newportfamilymedicine.com and its related links is solely for the purposes of general patient education, and may not be relied upon as a substitute for professional medical care. 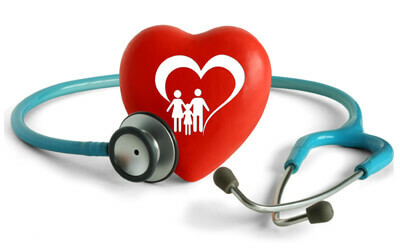 Any concerns or questions you have about your health or the health of your family should be discussed with your family physician. We have prepared some information about various medical conditions which you can read and print. We have also provided some links to useful sites. What Should I Know About Genital Herpes?